Live in the city but miss hiking on the weekends? Don’t have time (or a car!) for a trip to north Georgia? Did you know there are over 30 nature trails inside the perimeter of 285 alone? 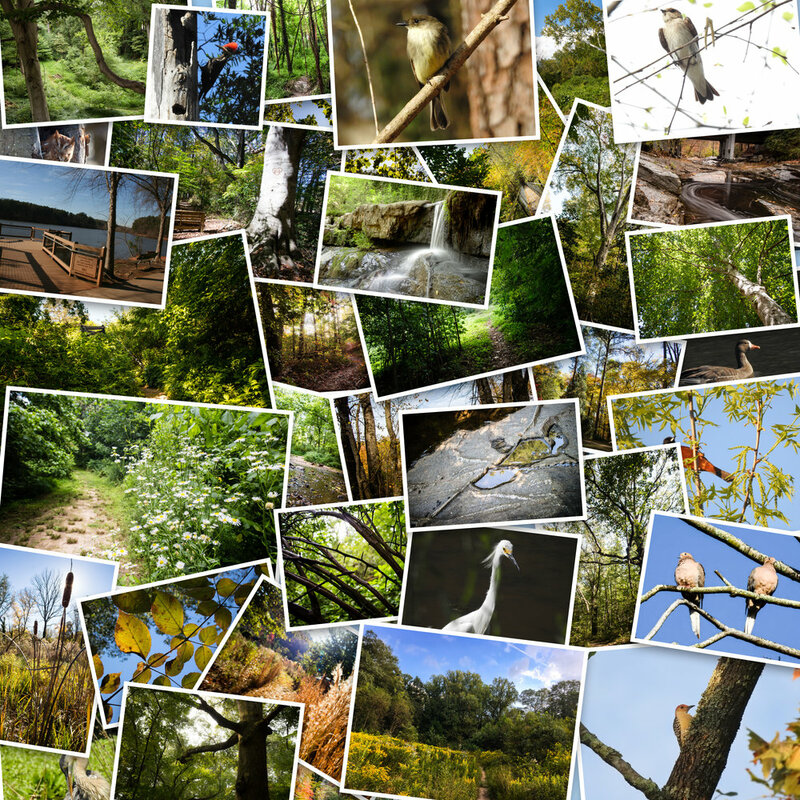 ATLnature is your guide to Atlanta's trails and other rad nature stuff in the city. Yes, all of the above photos were taken inside the perimeter! Follow us on Instagram! Or… continue browsing the site for more info about trails!